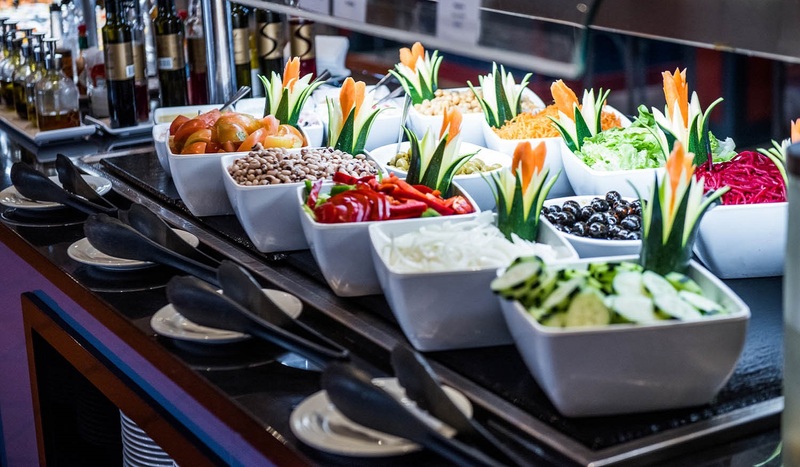 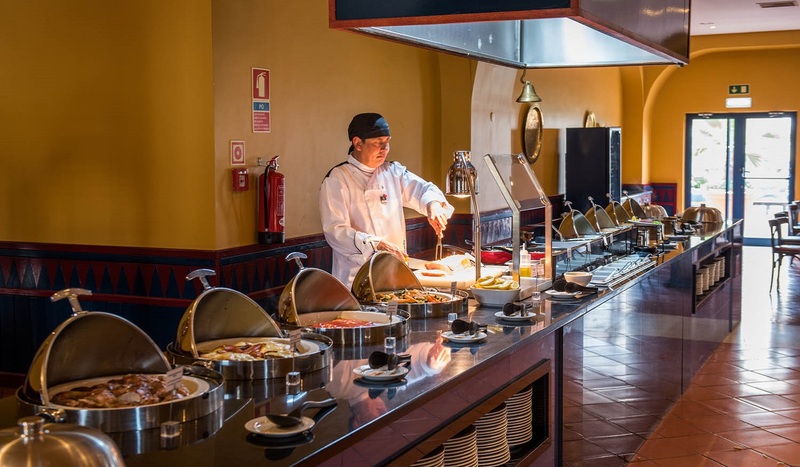 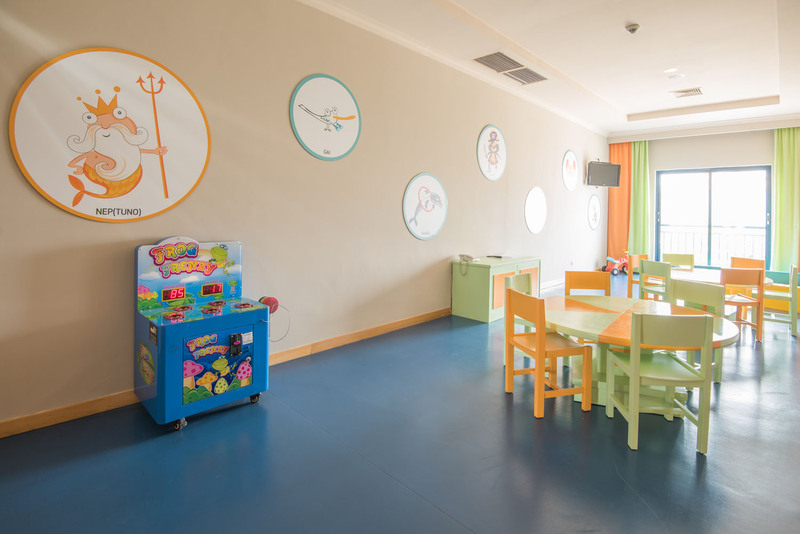 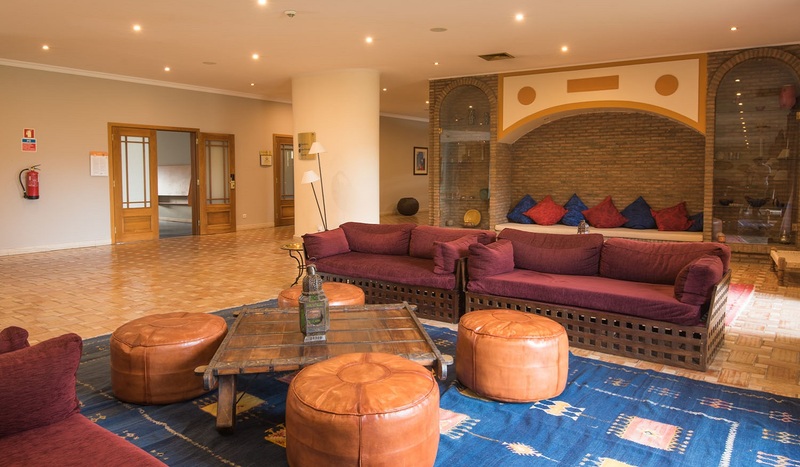 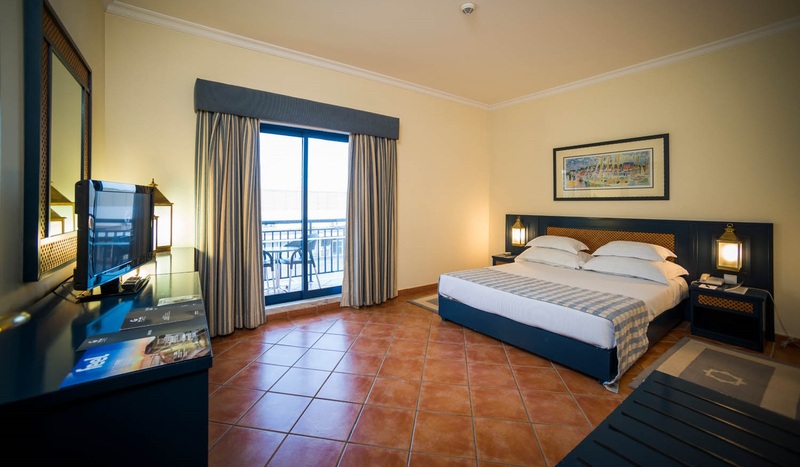 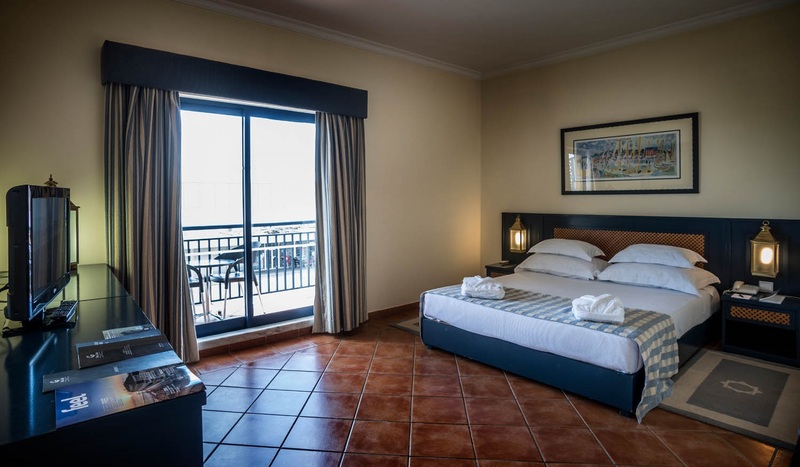 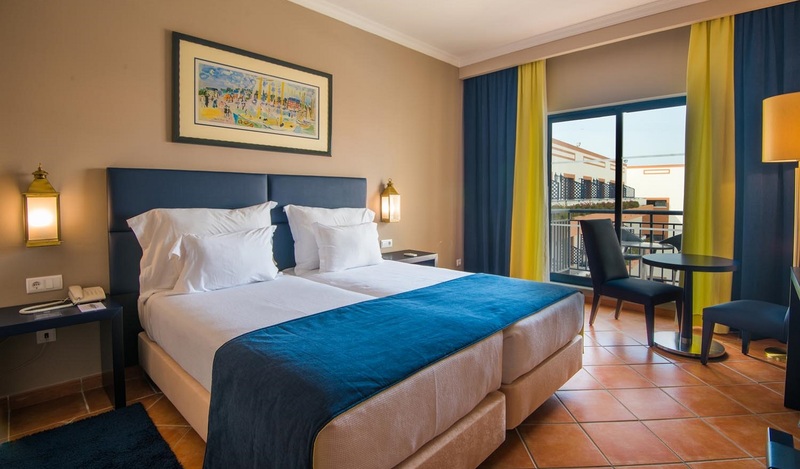 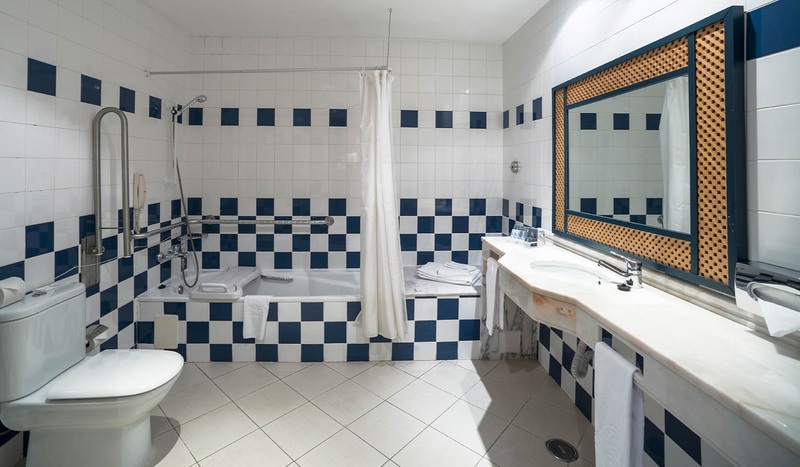 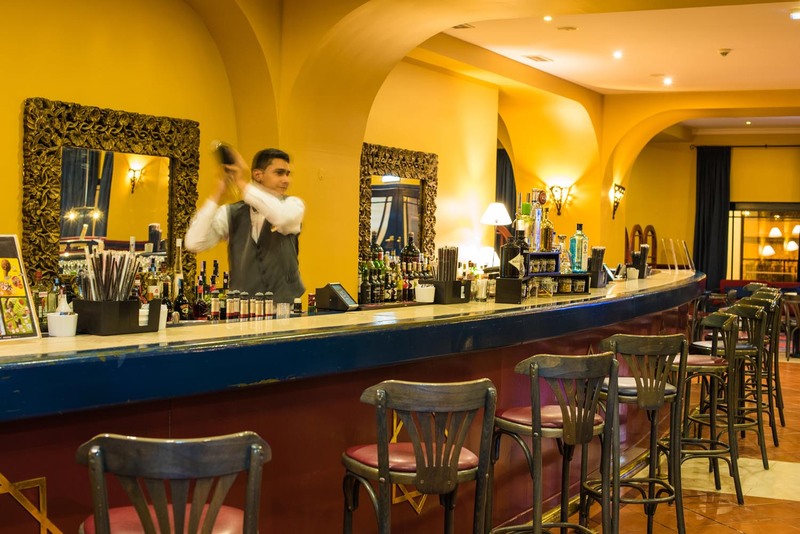 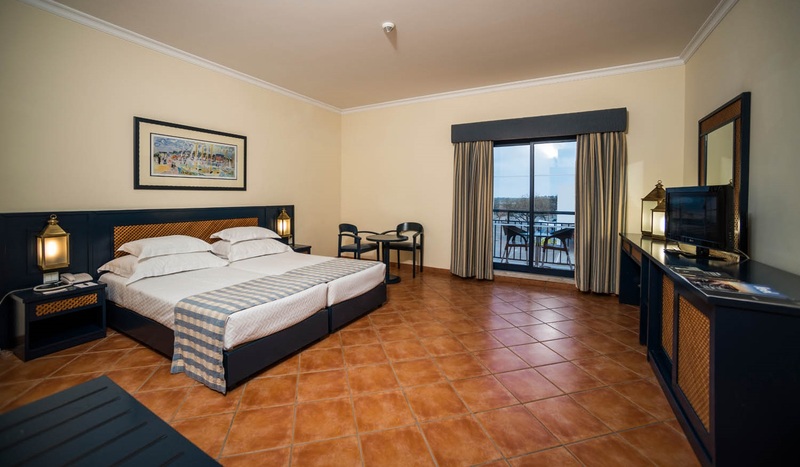 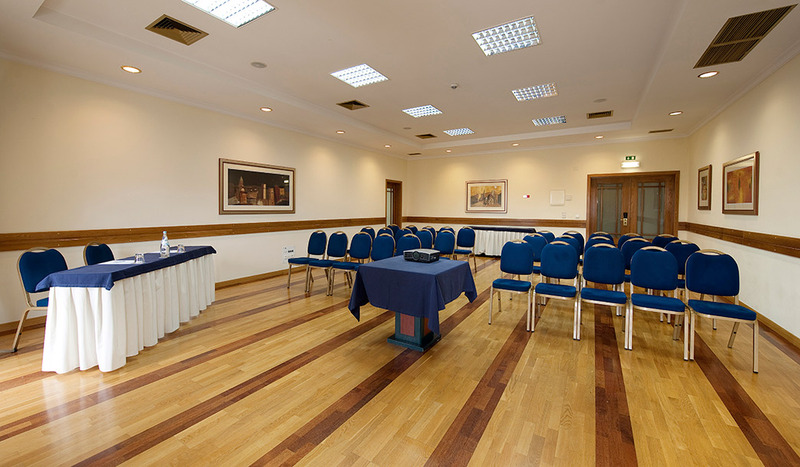 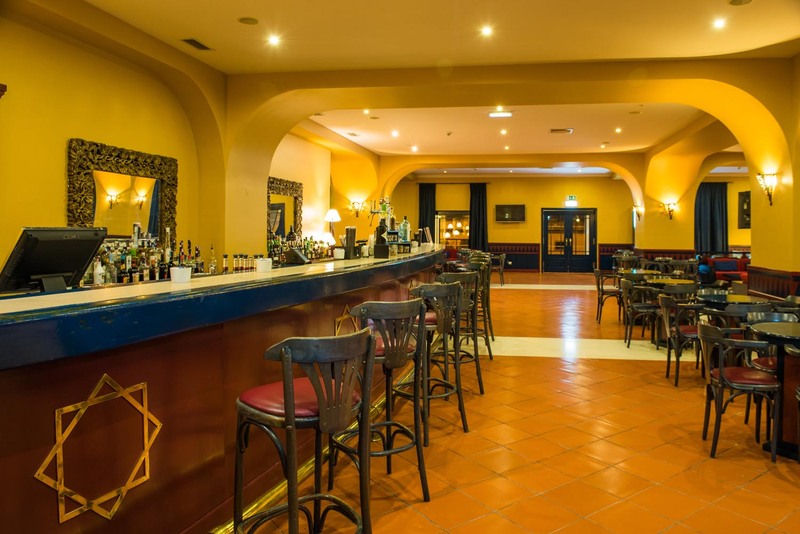 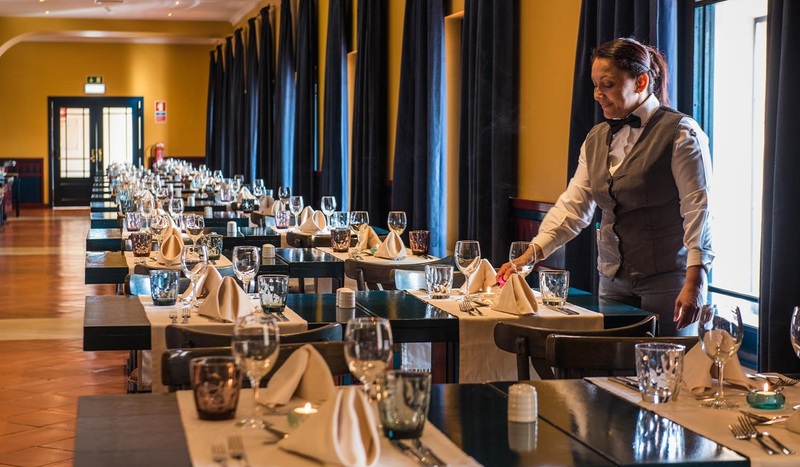 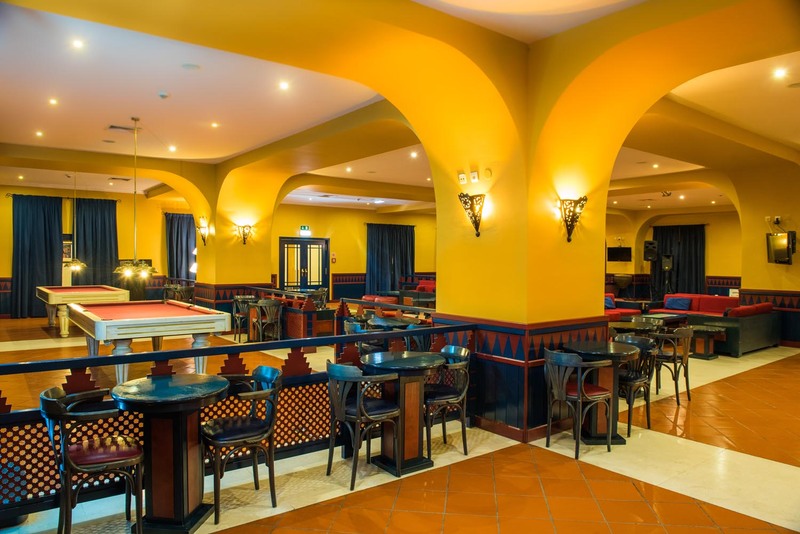 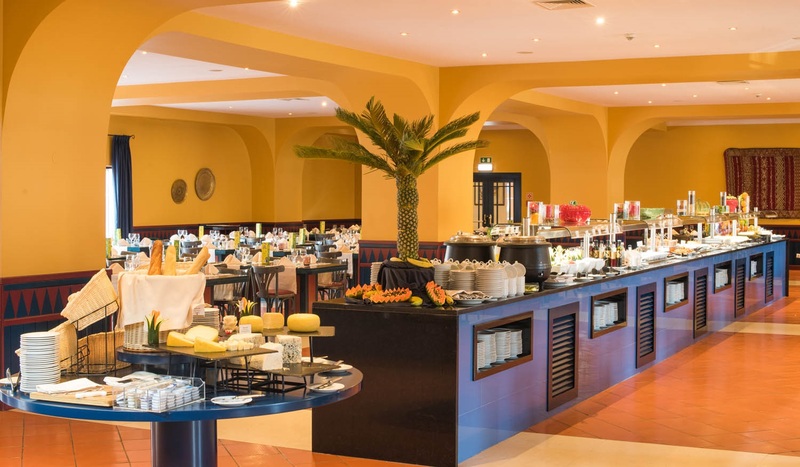 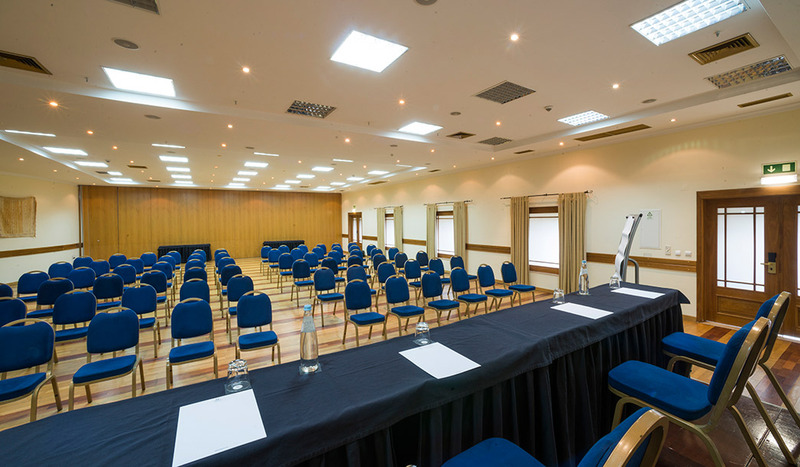 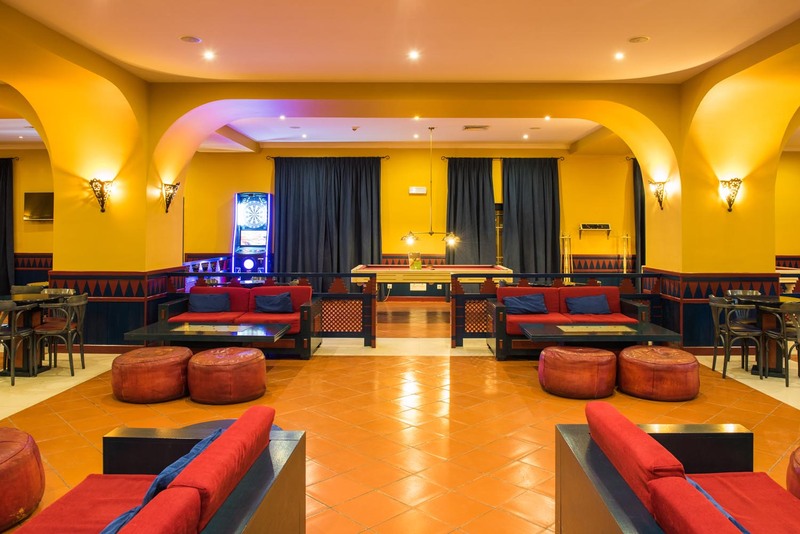 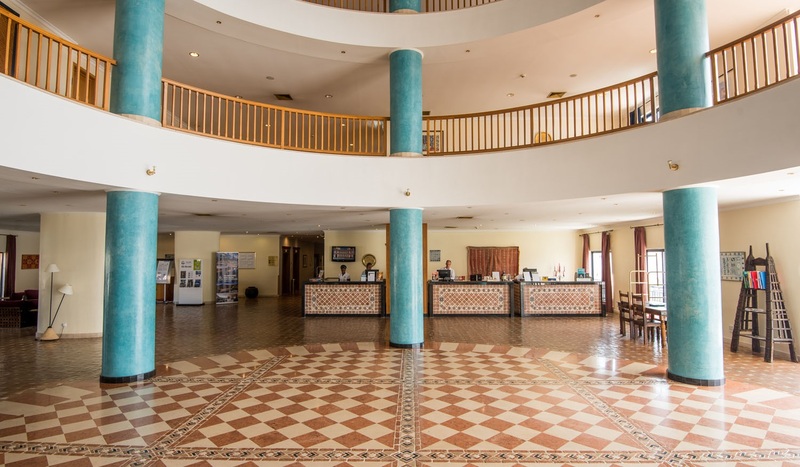 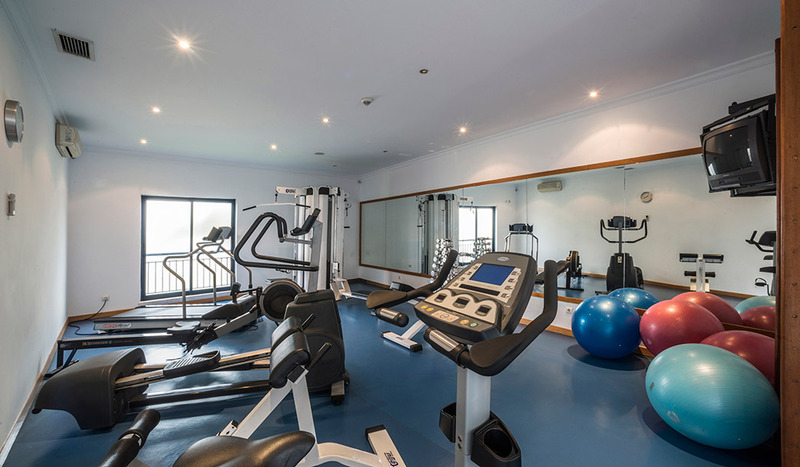 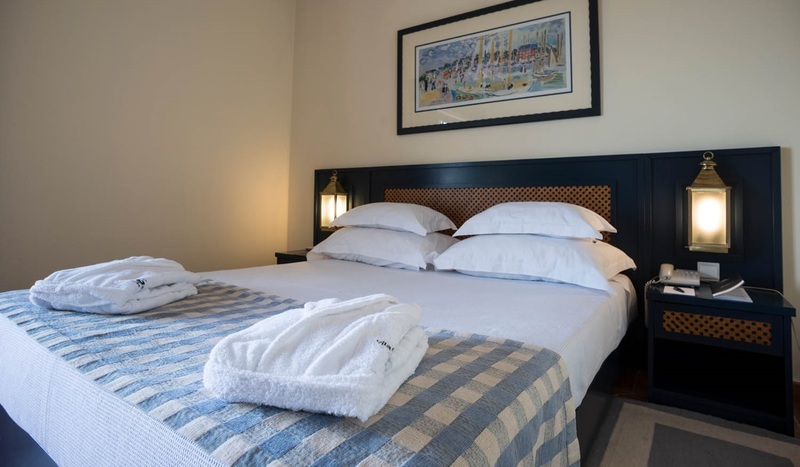 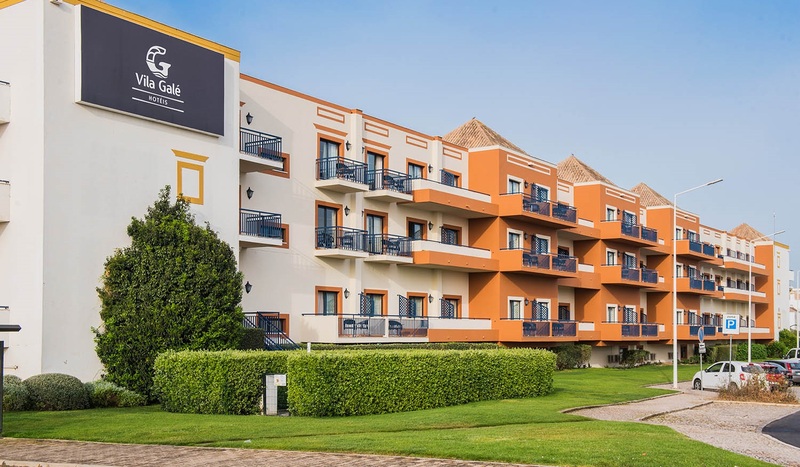 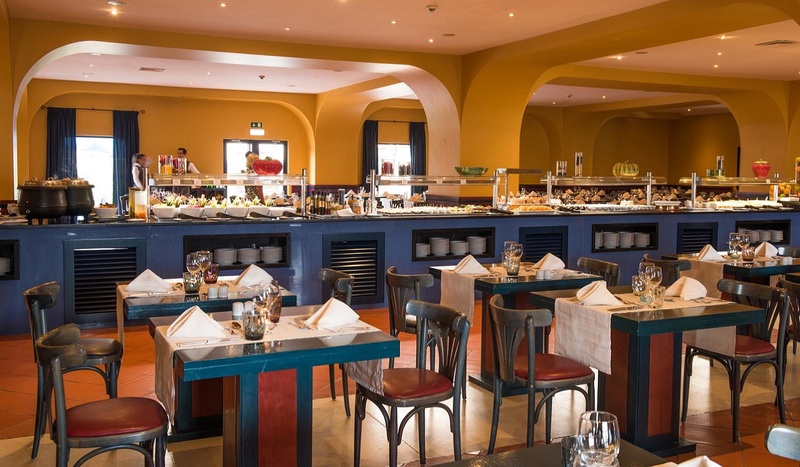 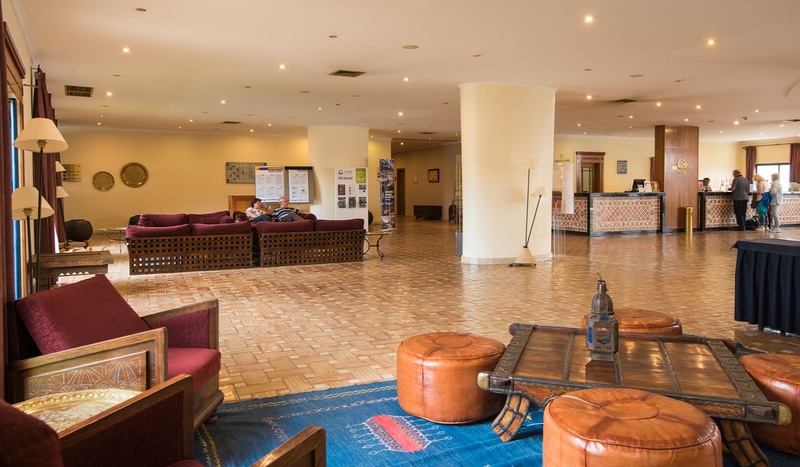 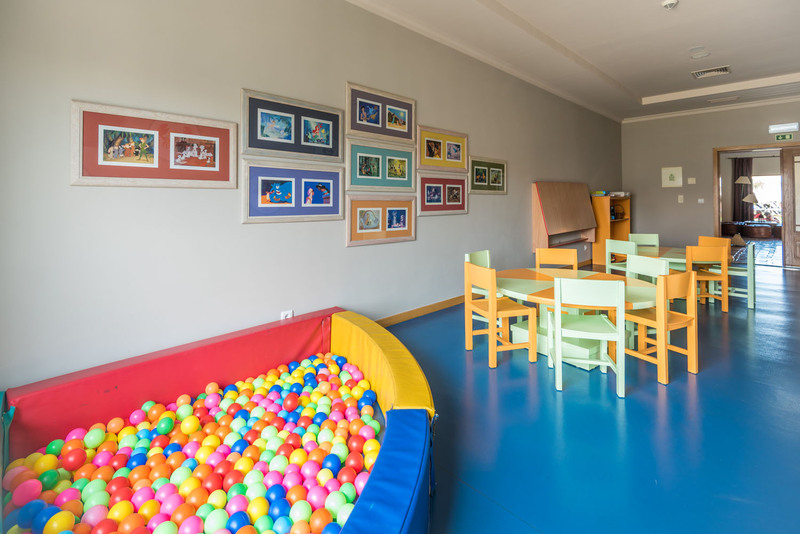 This hotel in the center of Tavira consists of 268 spacious and comfortable rooms and suites, a restaurant, a bar, an outdoor pool, games room, children’s club (Nep Club) and large halls for meetings, incentives and other events. 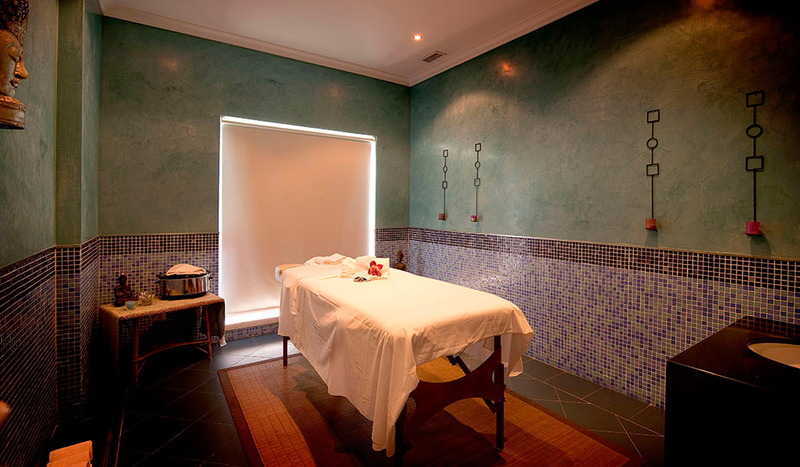 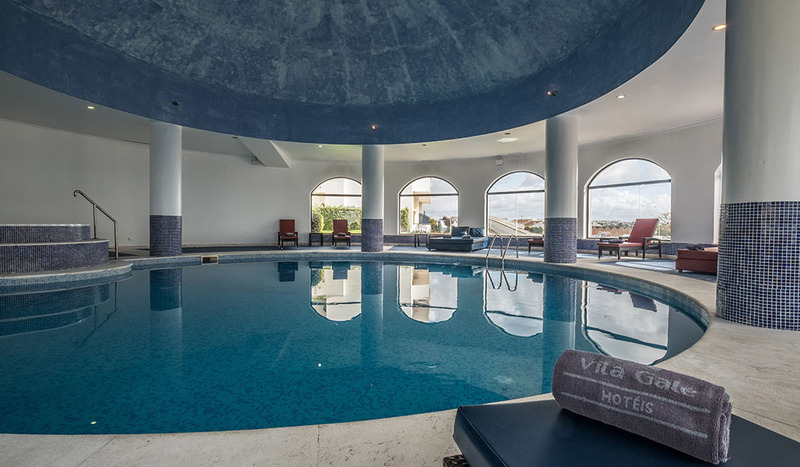 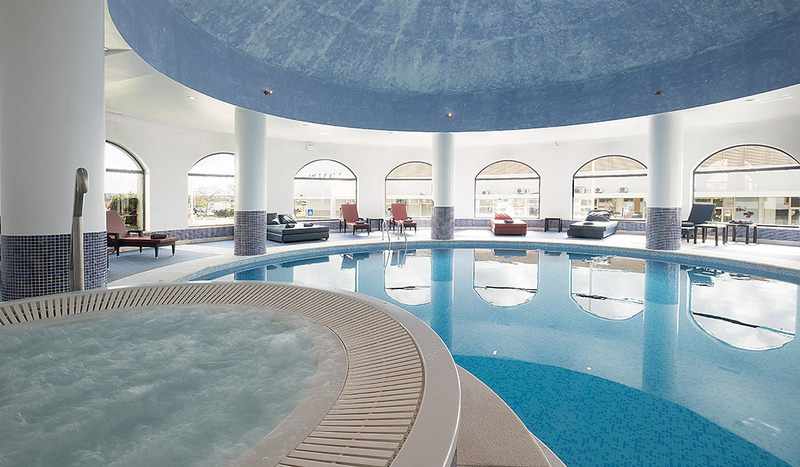 At the Health Club of this hotel in Tavira, relax in the indoor pool and in the Turkish bath, or enjoy the massage rooms to pamper your body. 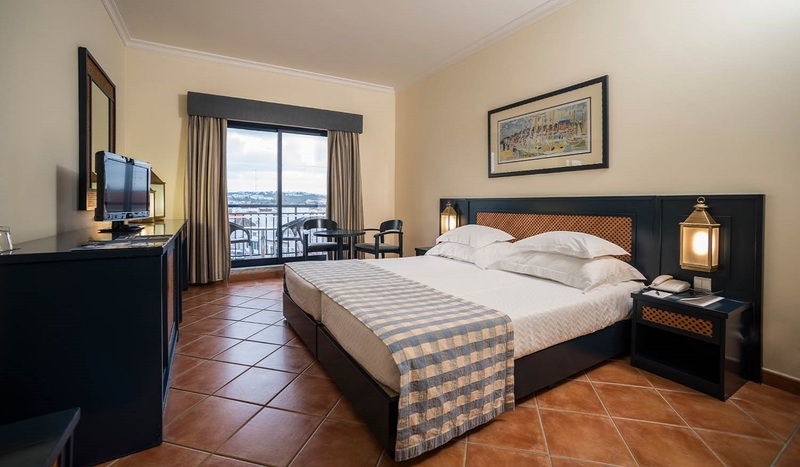 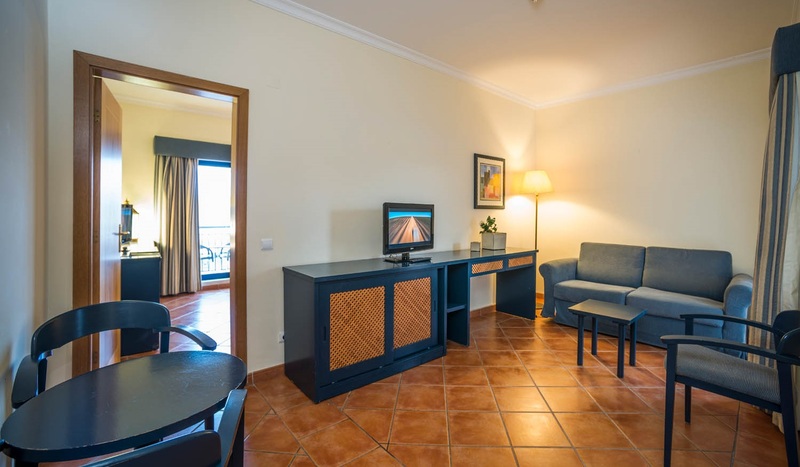 The wi-fi system is free of charge throughout the entire Vila Galé Tavira hotel. 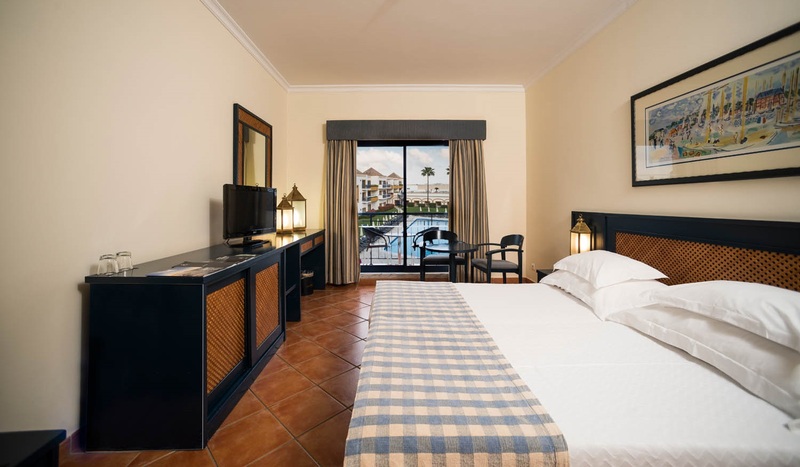 Taking into account the location of this hotel in Tavira, golfers will also be able to get busy.